When a service group brought to our attention that differently abled kids in our community were short on playground options, we hopped to action and designed the first boundless playground in Kansas. The new, barrier-free playground provides an opportunity for all local children to play together in a creative, inclusive environment. 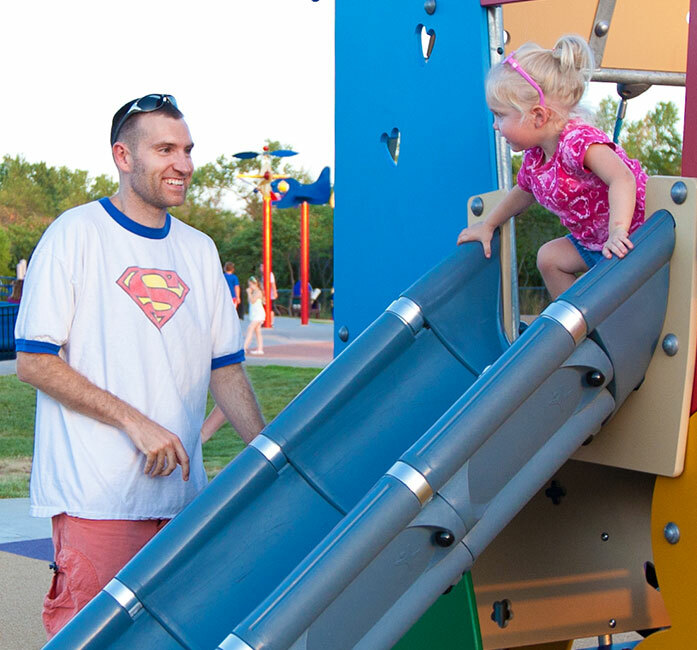 This 27,000-square-foot playground exceeds ADA Disabilities Accessibility Guidelines for Play Areas (ADAAG) by providing 70 percent accessibility for children, parents, grandparents and caregivers. 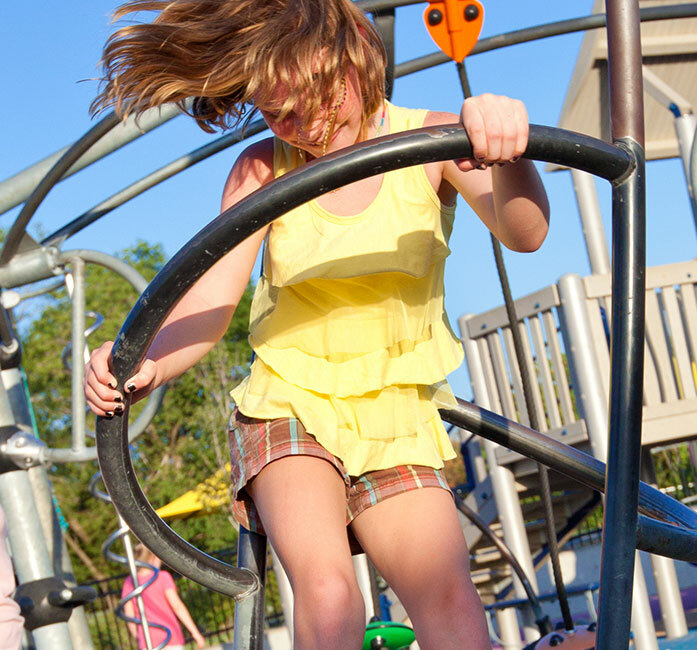 The playground contains a sensory garden, a splash pad and a puppet theatre/playhouse, as well as play areas designed for separate age groups. Taking into consideration the overall campus master plan, this design responded to the strong traditions of Kansas State University’s campus while providing a unique expression of its own design. Creativity and implementation of unique architectural features are emphasized throughout the project, exhibiting principles of New Urbanism.